On Saturday March 9, 2019, Senselet Food Processing PLC, celebrated its official factory inauguration. At this factory Senselet is producing a high quality snack, SUN Chips, from local potatoes for the Ethiopian and export market. The company establishes a linkage between potato farmers and the market: the name Senselet refers to this, meaning “Chain” in Amharic. “Today is an opportunity to thank everybody that contributed to take Senselet Food Processing where it is now. 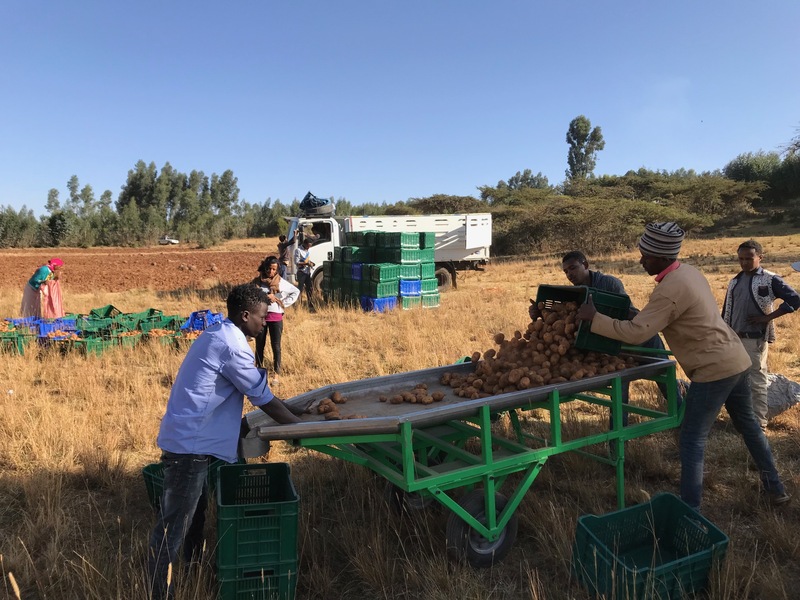 It’s great that Senselet has a strong basis to take the next steps in contributing to the development of the potato value chain and the market for potato products in Ethiopia”, according to Juliette de Wijkerslooth, managing director of Veris Investments. 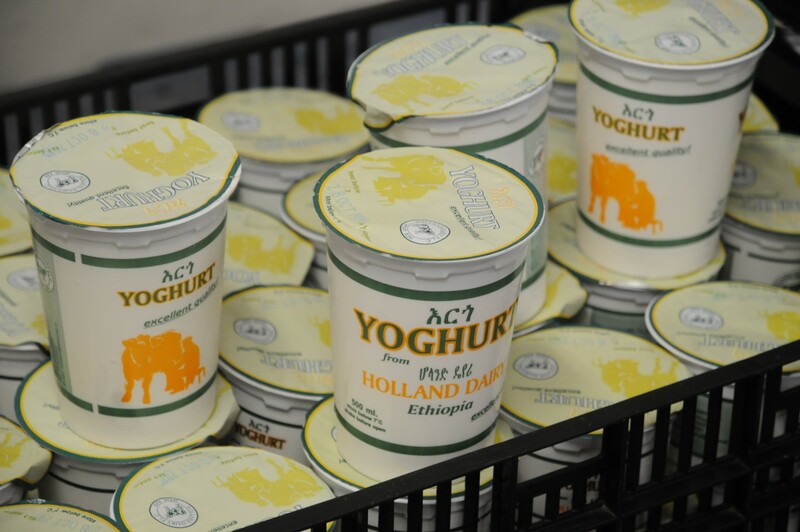 The factory, located near Sheno around 65km North West of Addis Ababa, is a modern high standard food processing facility. Senselet has implemented high food safety and quality standards and makes use of the latest Dutch technology machinery. All business activities are undertaken while taking care of the environment. The factory produces SUN Chips, the quality potato snack to give customers what they call “YOUR SUNNY MOMENT”. 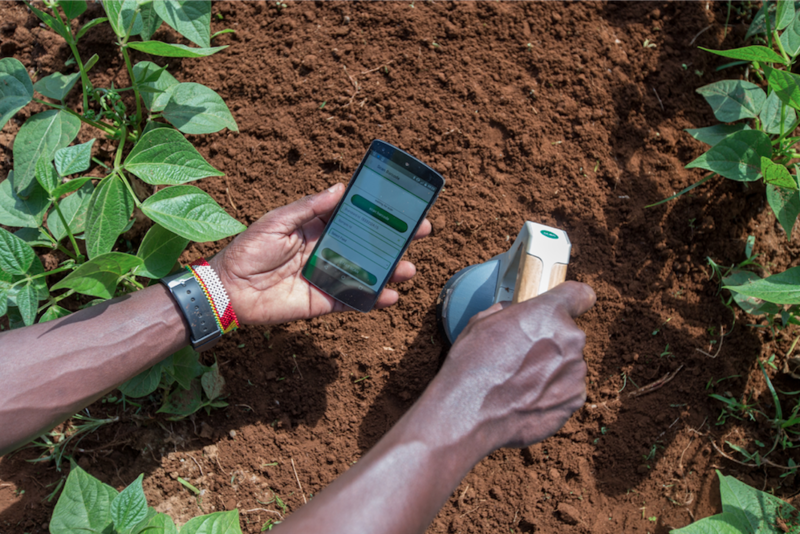 In 2015 Veris Investments set up Senselet with the aim to build a business that would contribute to the development of the potato value chain and potato farmers in Ethiopia. 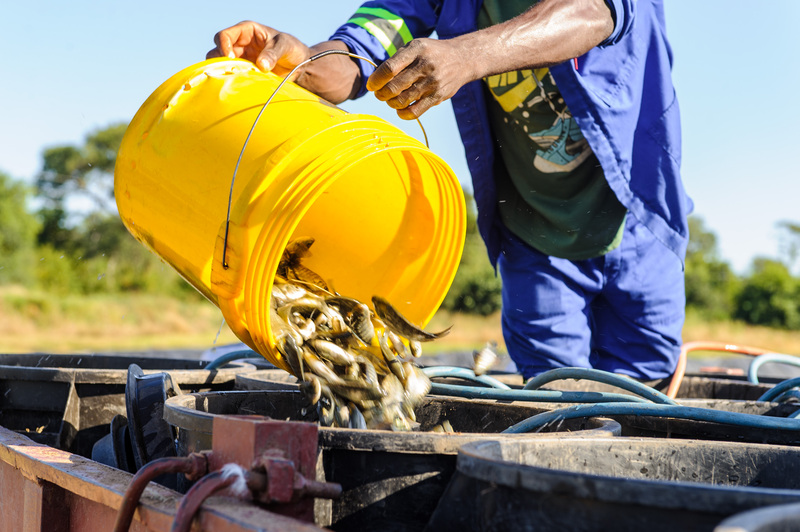 Other partners include the Dutch Government – Netherlands Enterprise Agency, Ethiopian Institute of Agricultural Research and Wageningen University and Research and all of Senselet’s strong suppliers. Senselet sources both local potato varieties as well a specially introduced improved varieties, directly from farmers. This is strengthened by a farmer training program with the ambition to increase yields and farmer income, reduce losses and provide the highest quality potatoes for the highest quality SUN Chips. 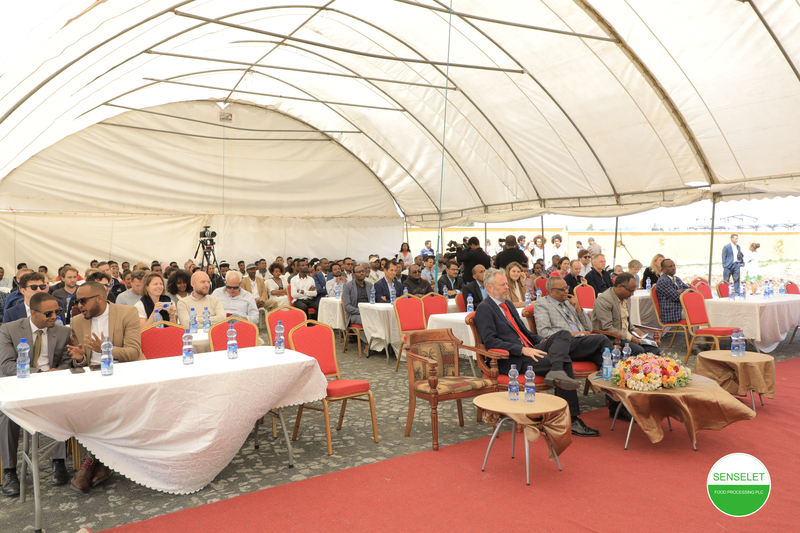 The company has 115 highly trained employees to serve the Ethiopian and export market with already one million bags of SUN Chips per month. While growing daily, their ambition is to process millions of bags more in the future and serve the markets with a variety of different great SUN Chips flavors.